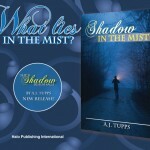 After Selena discovers what is really in the shadows, she must now discover what lies within the mist. Selena has barely survived her first encounter with her Shadow enemies, only to be forced back into the path of danger. While she heals, she explores the mysterious and inviting Shadow Realm that is home to her ancestors. However, as a new year looms on the horizon, so does a new enemy. Even across dimensions Selena’s pursuers are hunting her for her special blend of inherited abilities. The only thing is, they still don’t know what she looks like. 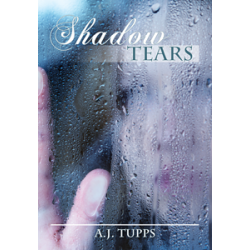 Living between the Mortal and Shadow Realms, Selena faces the challenges of constant attack, injuries that strangely refuse to heal, problems at school from an overly aggressive guy, and love, as another match arises for her in the Shadow Realm. Drawn back to the same spot where she had nearly been killed the year before, Selena finds herself in the most intense battle of her life. She must fight to not only save herself, but also those she loves most. No longer a Shadow with fledgling abilities, Selena—along with her match, Matthew—uses her newfound training to fend off the enemy at every turn. But will it be enough? Have you ever wondered who lives in the shadows? 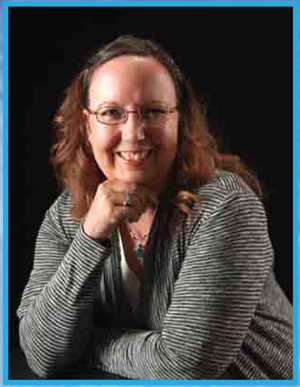 Selena Goodwin knows it is not just the boogeyman but another realm. Selena discovers herself in an entirely different world from her own and must adapt to her new life she did not know she had. 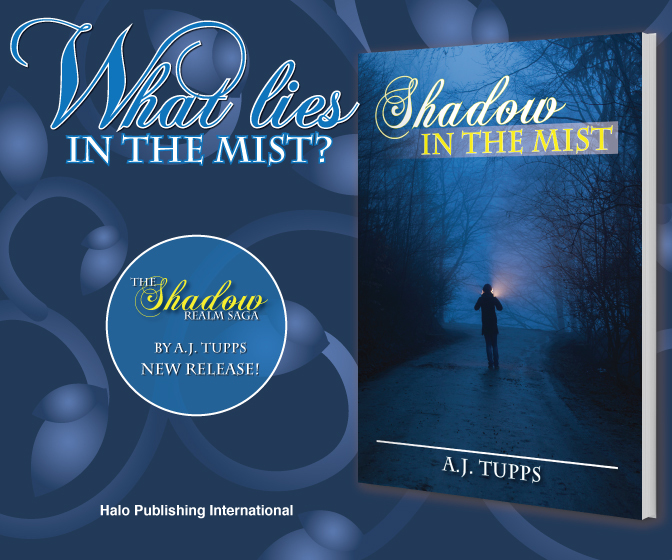 Suddenly she is plunged into a world of secrets, deception and death. This time in her life was supposed to be the best. Then again that would only happen if she could learn to trust more than her adoptive father. How will she find out how to become the woman she is destined to be? Selena doesn’t just face the challenges of maturing, falling in love but must learn to survive as a child made of three worlds. Not only that but she must rely on people she never expected to enter her life. All her interest of mythology, lore and the paranormal are tested in reality. Who said growing up was easy? They hadn’t lived, have they?